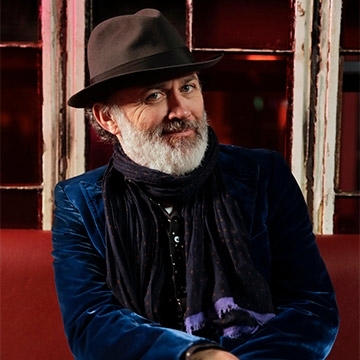 Back on the road again Tommy Tiernan has a new show. He rants and raves, he dances and acts. He tries to be very silly and very serious at the same time. He mixes a love of comic rebellion and a refusal to be conscripted into a rational view of the world with a deep grá for talking and the poetry of everyday speech. Using high theatricality and lots of dirty words, this is a fast paced and exuberant celebration of everything that’s wild, wrong and wonderful about being alive right here, right now. It is by turns clever and then really stupid.